However, readers of the BBC’s report suggested that the story was bogus. It was soon discovered that AptiQuant’s website had only been set up on 14 July this year, despite the company’s claim it had been established in 2006, and that photos and descriptions of its staff on the site had been lifted from a French company. The firm claimed that it had given free online IQ tests to 100,000 people, and then plotted the scores against the browser on which the tests were taken. It found that Internet Explorer users scored lower than average, while Chrome, Firefox and Safari users were very slightly above average. 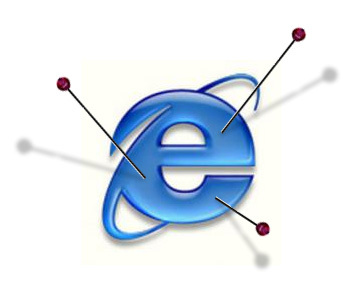 Camino, Opera and Internet Explorer with Chrome Frame were scored “exceptionally” high. After the initial release about IE and IQ, AptiQuant followed it up with another story, saying that their company had been “threatened with a lawsuit by loyal Internet Explorer users”.